Have speed cameras been located in areas identified as having the greatest road safety risk? Have speed cameras reduced speeding and the number and severity of road crashes in the locations in which they have been placed? Research reports on best practice for speed camera programs. The audit evaluated 35 intersections and found up to a 21 per cent decrease in injury crashes in the five years after installation compared with the five years before installation. The audit report is available here. 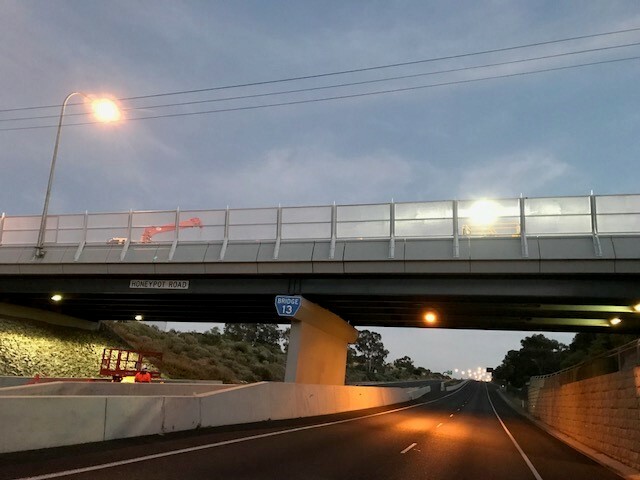 The audit recommended improvements to the program to improve road safety outcomes, increase transparency of the program and enhance community understanding and acceptance of speed camera operations in South Australia. The Department of Planning, Transport and Infrastructure (DPTI) and South Australian Police support these recommendations and will work together on their implementation. More information on the Speed Camera Audit is available in the FAQs.